The great jazz saxophonist John Coltrane said, “My goal is to live the truly religious life, and express it in my music.” James Galasinski, a Milwaukee based jazz musician and Unitarian Universalist, will explore the inspiration for Coltrane’s lifelong inner creative quest, his inspirational music, and what exactly the “truly religious life” is. The program will feature live performances of Coltrane’s music. 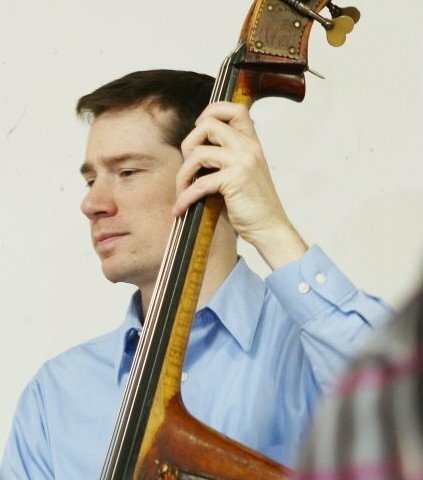 James Galasinski has a Bachelor of Fine Arts in Jazz Studies from Cardinal Stritch University, freelances as a jazz bassist in the Milwaukee area, and has been a member of First Unitarian Society of Milwaukee for 3 years. 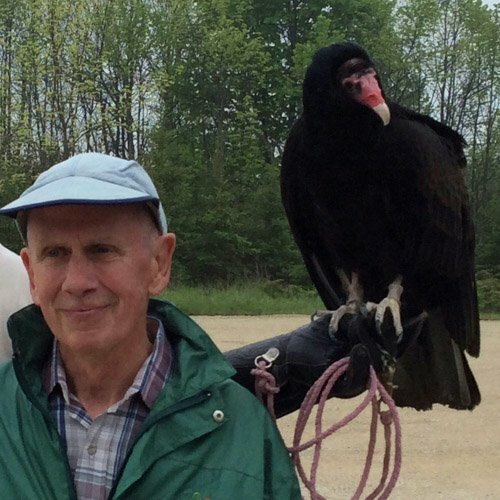 James enjoys traveling, hiking, and biking with his wife, Ulrike. He is currently pursuing a Master of Divinity degree at Meadville Lombard Theological School in Chicago. 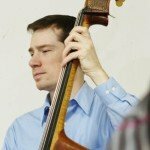 Ryan Miesel, composer, arranger and multi-saxophonist, got his bachelor’s of music from the UW-Madison and his master’s from the Northern Illinois University. He currently teaches music in the Hartford School district and enjoys following the Brewers.